XDrum Semi Complete Set: Set up and get started! 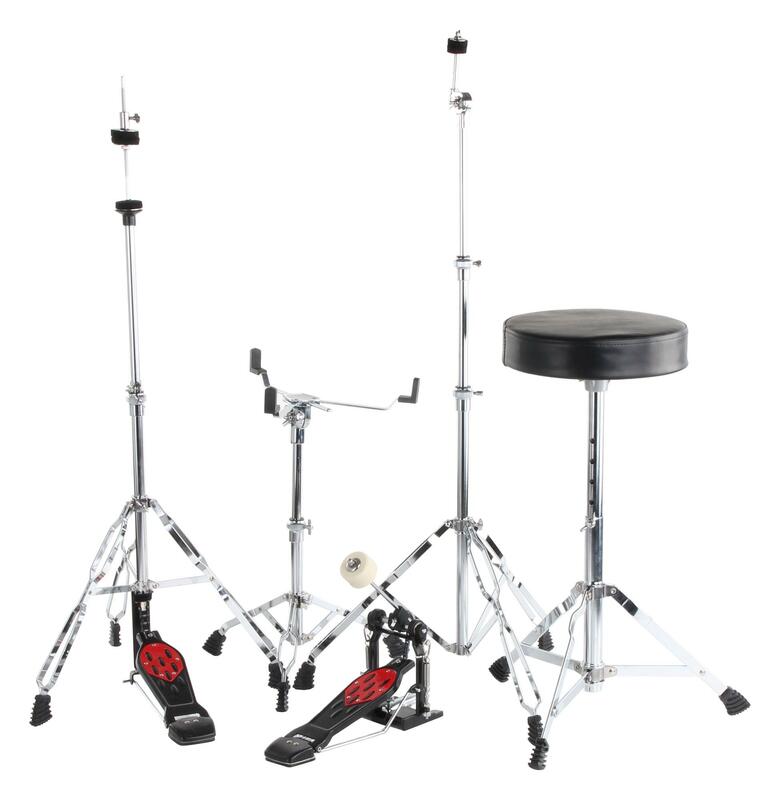 Everything is included here from the assembly instructions to the tuning key! 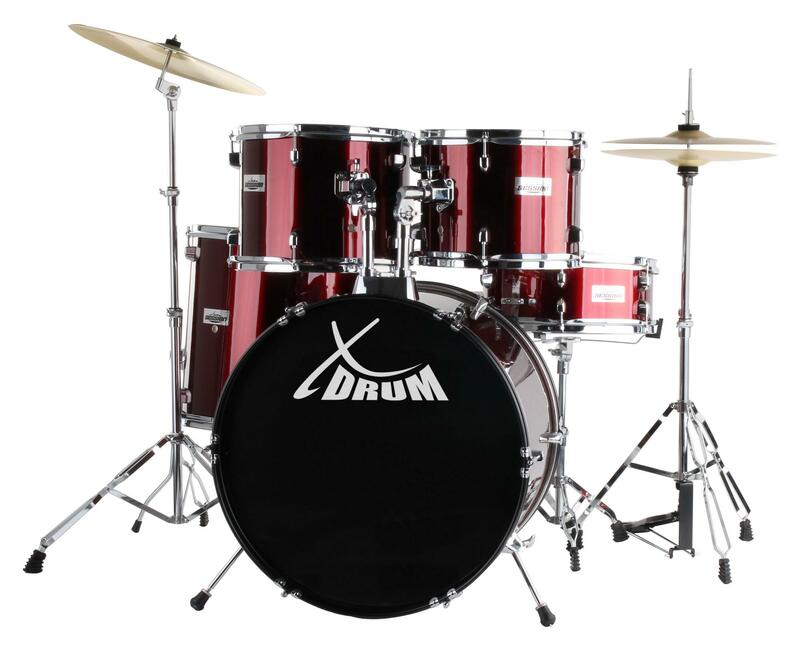 To meet the demands of a beginner XDrum offers a set of drums which was really thought through. 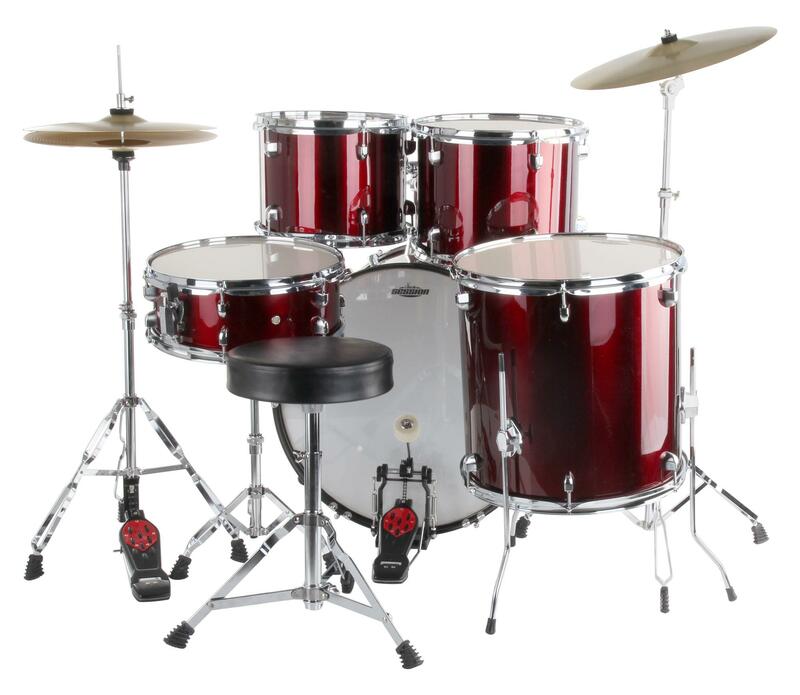 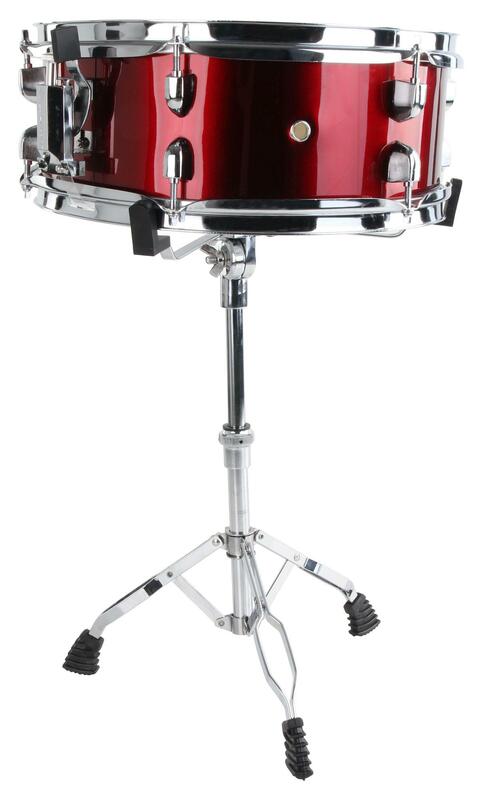 Whether the shells, skins, hardware, cymbals, drum stool or additional hardware such as lugs, tuning keys, etc. 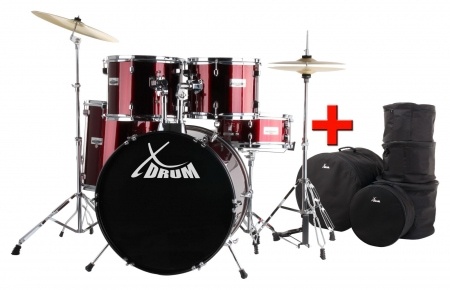 - it's all inclusive XDrum Semi. 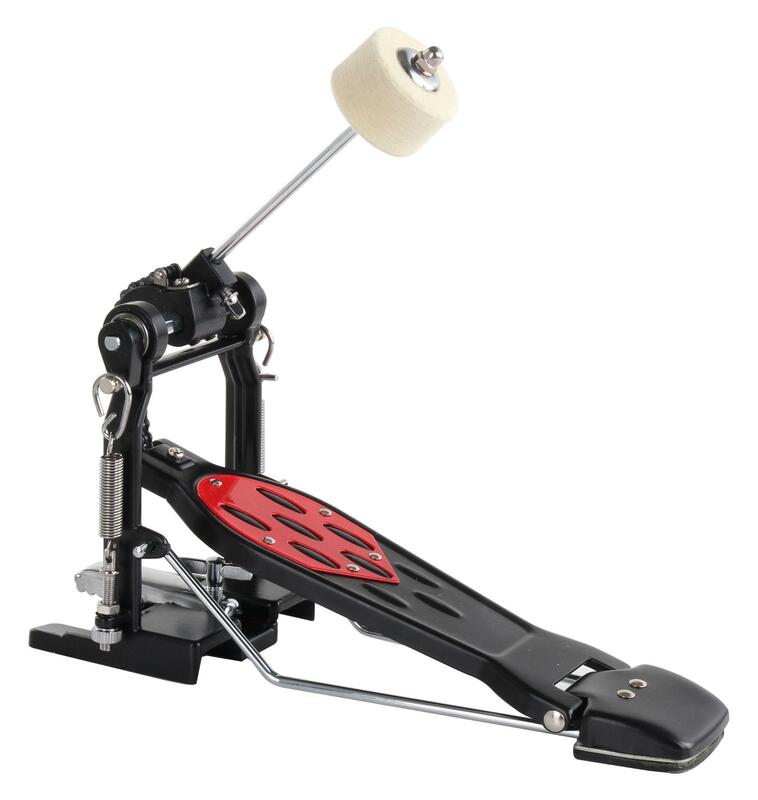 No more searching for the right components – Set up and get started is the motto. 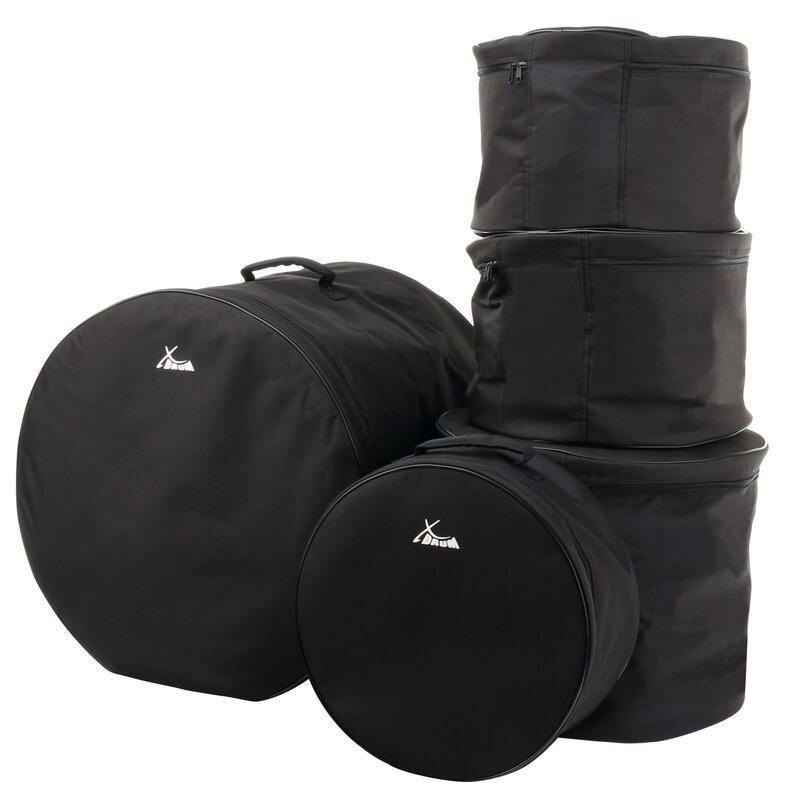 XDrum Classic Drum Bag Set, Standard sizes: 22" 16" 13" 12" 14,5"